Busy Retail Location. Newly constructed retail center. 4 spaces of 1440 sq. ft. available in this 20,400. sf shopping center neighboring with busy retail store tenants. Approx. 25,000 cars pass by this center a day. 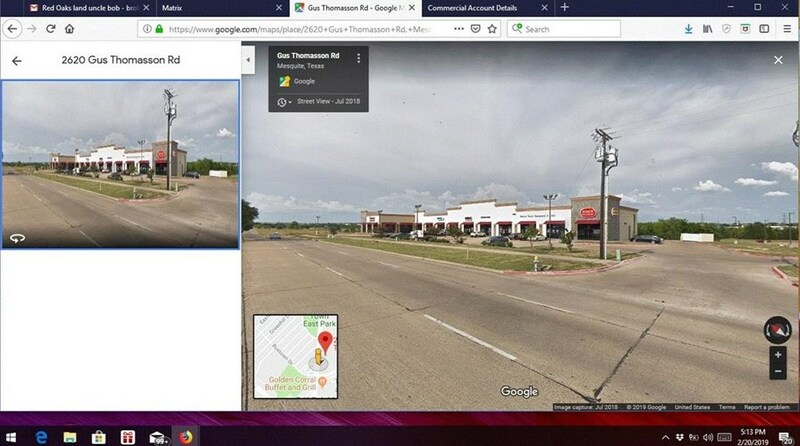 Great location for donut, cleaners, restaurant, medical, hair, nail salon. Close to BofA, Golden Corral& Luby's, major retail shops including Best Buy, Bed Bath & Beyond,Panera Bread & more. Center betweenTown East and Towne Centre Drive on Gus Thomasson.Great access from Hwy 80 and 635. Riyen Chinese Restaurant as the anchor tenant,Busy Retail Location. Newly constructed retail center. 2 spaces of 1440 sq. ft. available in this 20,400. sf shopping center neighboring with busy retail store tenants. Driving Directions: Approx. 25, 000 cars pass by this center a day. 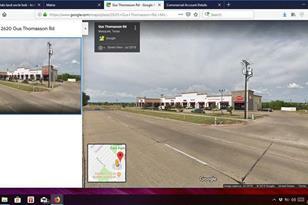 Great location for donut, cleaners, restaurant, medical, hair, nail salon. Close to BofA, Golden Corral & Luby's, major retail shops including Best Buy, Bed Bath & Beyond, Panera Bread & more. Center between Town East and Towne Centre Drive. 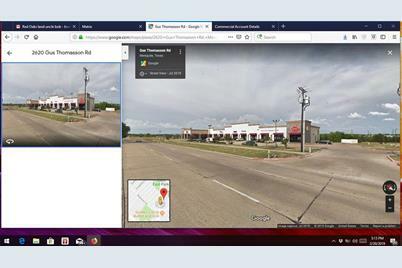 2620 Gusthomasson Road #116, Mesquite, TX 75150 (MLS# 14027600) is a Commercial property with 0 bedrooms and 0 full bathrooms. 2620 Gusthomasson Road #116 is currently listed for rent at $1,800 and was received on February 20, 2019. Want to learn more about 2620 Gusthomasson Road #116? Do you have questions about finding other real estate for sale or rent in Mesquite? You can browse all Mesquite rentals or contact a Coldwell Banker agent to request more information.